A remarkable meeting between patient and bone marrow donor. Rebecca gives her donor a special card. Rebecca Stringer was just 21/2 years old when she was diagnosed with Acute Lymphoblastic Leukaemia (2005). Her parents were beside themselves with worry. Rebecca was treated with chemotherapy for six months and was in remission and well on the road to recovery. However, in mid-2007 Rebecca relapsed and she was told that she needed an urgent bone marrow transplant. Neither of Rebecca’s parents were found to be a match and she was at that time an only child. The SABMR jumped into action to help find Rebecca a suitably matched “unrelated” (non-family) donor. Their search was successful and within 4 months Rebecca received her bone marrow stem cell transplant. 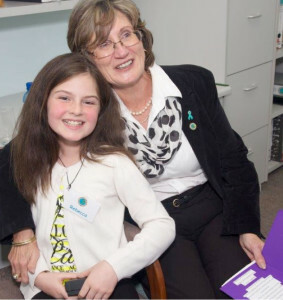 More than 5 years later, Rebecca is a vibrant 10 year old girl who is very excited about meeting the person who saved her life. Zyta Foxcroft was one of the first 500 donors to join the SABMR. As a biomedical specialist working in a tissue typing laboratory, Zyta was very familiar with the SABMR. 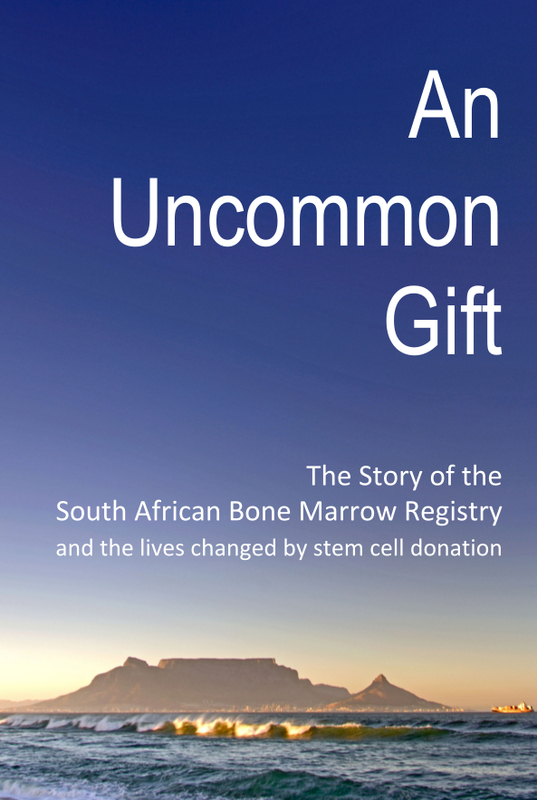 In 1994, when the SABMR approached her laboratory and others like it around South Africa, asking that staff consider joining the Registry, she was quick to volunteer. More than 13 years had passed and “I had almost given up hope of ever becoming a donor for a patient, when I received “the call” from the SABMR in the middle of 2007. I was over the moon. At last a chance to give someone the possibility of living a normal, happy life”. Zyta donated stem cells on 09 October 2007 – she says “It was exciting to watch the apheresis process put stem cells into the plastic bag hanging above my bed knowing it was going to someone special in order to attempt to save their life. The Stringer family are very emotional as they meet Rebecca’s donor Zyta (far right) for the first time. I was happy to know that I was helping someone even if I did not know their identity”. 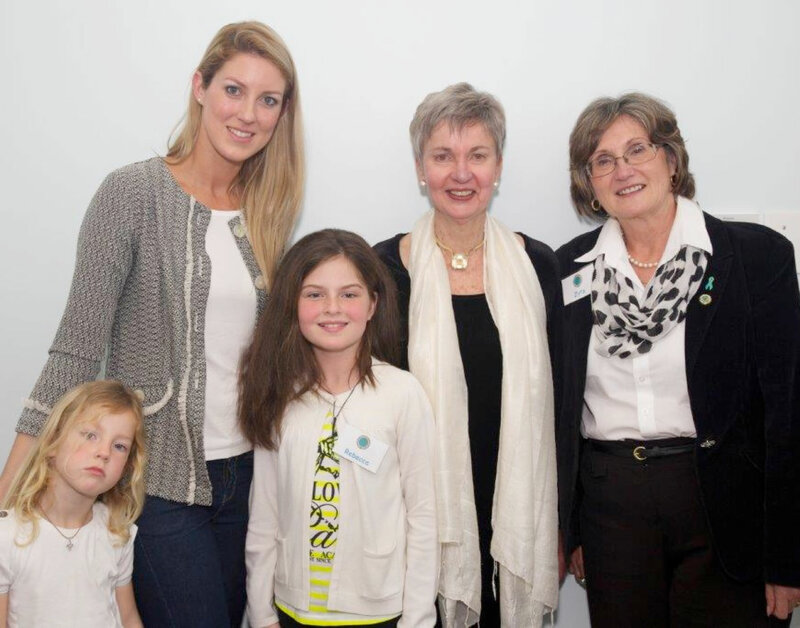 L-R: Stringer family pictured with Prof du Toit (Founder of the SABMR) and bone marrow donor Zyta Foxcroft. On the 17th September, the SABMR celebrated their 21st anniversary of saving lives. 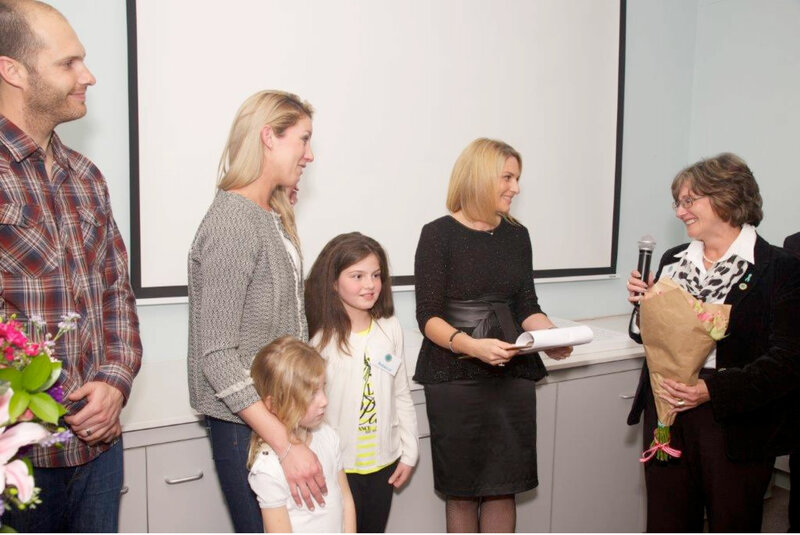 The highlight of the celebration was the first time meeting between Rebecca and her donor, Zyta!